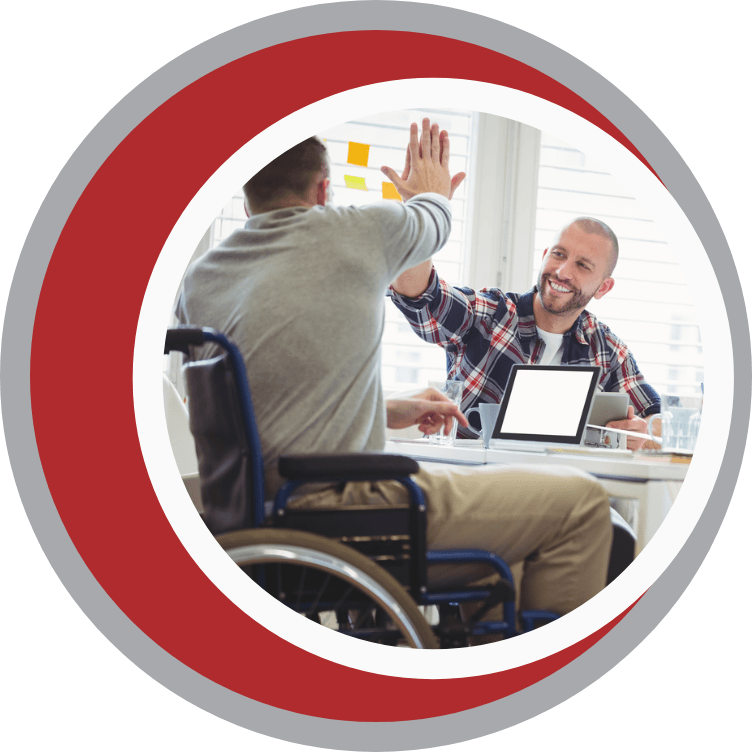 The National Disability Insurance Scheme (NDIS) is currently rolling out across Queensland, over a progressive three-year period that began on 1 July 2016. 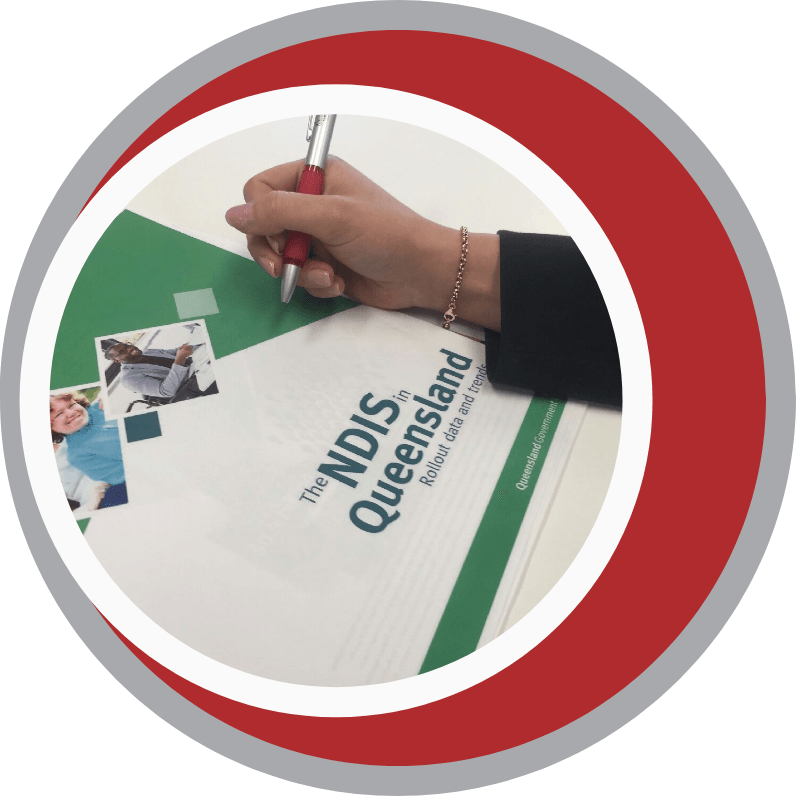 Queensland Alliance for Mental Health is supporting the mental health community to understand what the NDIS will mean for you. The NDIS is a new way of providing individualised support for eligible people with permanent and significant disability (including psychosocial disability), their families and carers. More information on psychosocial disability, recovery and the NDIS is available on the NDIS website. The scheme is designed to give people more choice and control over the services they require and who supplies them. It provides funding directly to eligible participants, enabling them to select the services they need. To be eligible for the NDIS, an individual must satisfy the age requirement (be under 65 years at the time of request) and residential requirements (be an Australian citizen or permanent resident, or a New Zealand citizen holding a Protected Special Category Visa). They must also have a disability that is likely to be permanent and require support over a lifetime, and that without support, causes substantially reduced capacity to undertake daily living activities and effectively participate in society. QAMH currently sit on the WorkAbility Queensland State Advisory Group, supporting the community mental health sector through the NDIS. This group supports the development of WorkAbility Queensland, a strategy aimed at building the capacity and capabilities of providers to effectively plan their workforce in response to the NDIS. 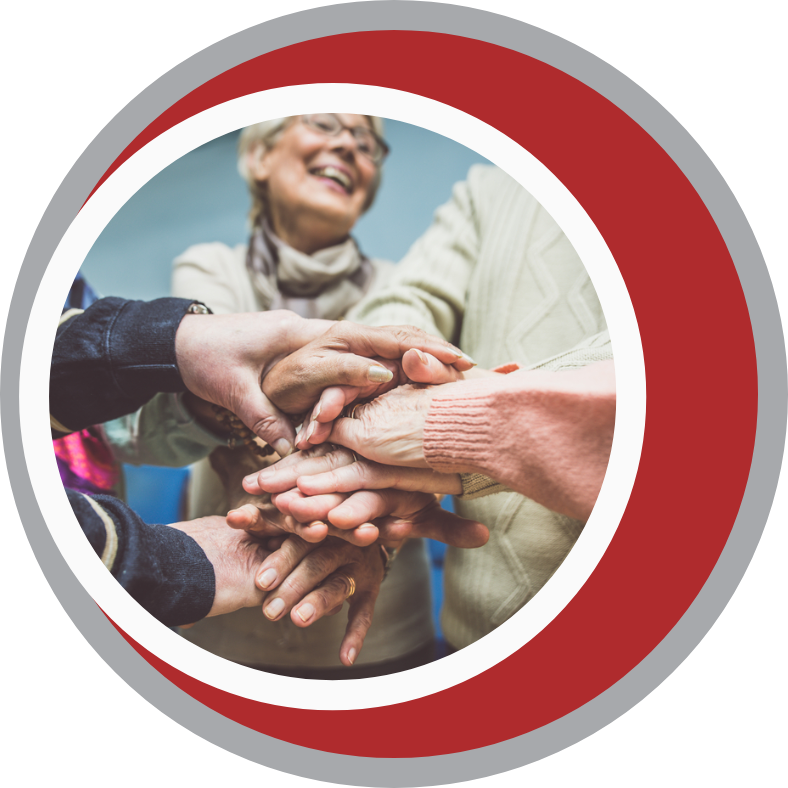 As part of this group, we work collaboratively with mental health organisations, government and the National Disability Insurance Agency (NDIA) to meet the identified needs of the sector in Queensland. If you would like to know more about the NDIS Workforce, there are a number of resources available. QAMH CEO, Kris Trott, is the Chairperson for the Queensland Transition to NDIS for Mental Health Strategic Forum (QTN Forum). This forum addresses the specific issues for people who live with a mental illness, mental health service providers, representative bodies and government in response to the NDIS. Forum members participate in working groups to develop a shared vision for a future service system once the NDIS rollout is complete. 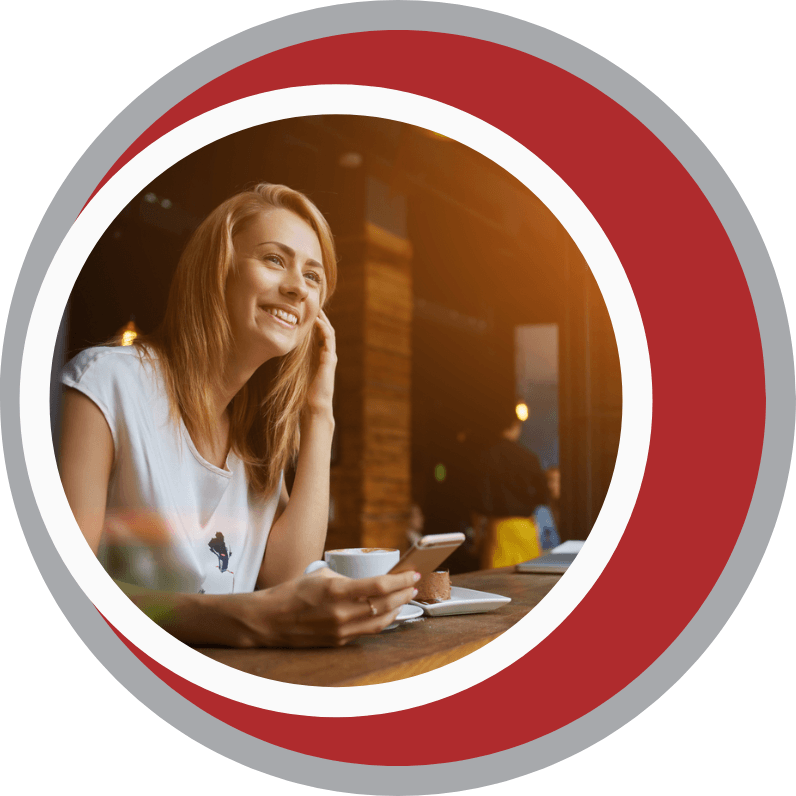 The QTN Forum welcomes feedback from the community. If you have any questions or input, we’d love to hear from you. To help assist people with a disability and service providers through the transition, there are a number of resources available on the NDIS website. At QAMH, we ensure our members receive the latest information about NDIS implementation in the mental health sector, so their organisation operates at its best.